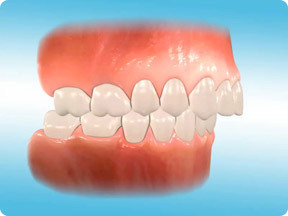 Phase I treatment is oftentimes necessary for younger patients to establish the proper foundation for future dental and facial development as they become adolescents and the permanent dentition erupts. 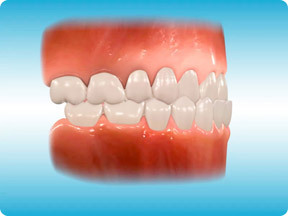 Narrow upper and lower jaws or situations where the back teeth are in a crossbite situation are typical situations where early-intervention or Phase I treatment may be necessary. 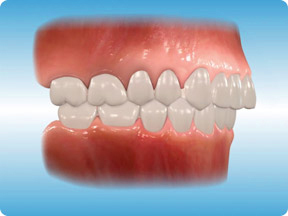 By creating the necessary space and properly aligning the existing teeth we can guide permanent teeth into their proper position. 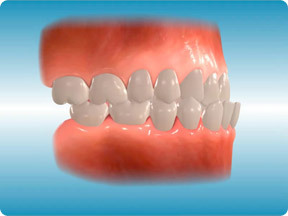 The second phase of treatment takes place after the permanent teeth have erupted. In many cases, Phase I treatment can reduce the length of time required for the second phase. 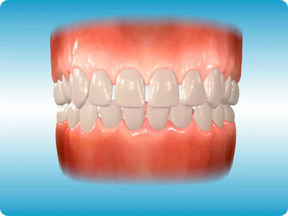 A skeletal Class II problem occurs when the upper back molars are forward of the lower back molars, giving the patient the appearance of either a recessed lower jaw or an upper jaw that is protrusive. Pseudo Class III, particularly in younger patients, is a function of habit and not necessarily hereditary and thus not a true skeletal Class III. 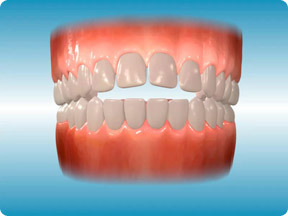 A misaligned bite may cause the lower teeth to bite forward of the upper teeth giving the appearance of a Class III. Interceptive treatment is imperative to prevent abnormal growth of both the upper and lower jaws. 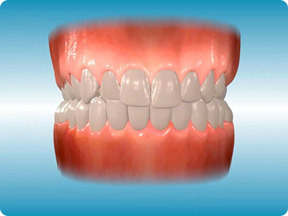 Crowding of the teeth is probably the most common orthodontic problem. Although many factors contribute to dental crowding, this problem typically stems from a discrepancy between space in each jaw and the size of the tooth. Oftentimes crowding can be just one of several orthodontics problems. Crowding can be the cause of, or the result of other problems such as impacted teeth, retained teeth, or teeth that do no naturally fall out. 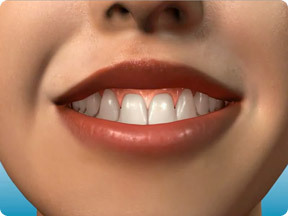 Cross bite of the front or rear teeth can also cause the teeth to become crowded.